For over 73 years, our high quality products have been a staple in top make-up artists’ kits worldwide and on their A-list celebrities in over 90 countries. 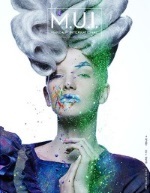 Widely regarded as the make-up industry standard , with over 17K products covering beauty, fashion, remedial medical camouflage, film & TV, theatre, SFX, body art, Kryolan is the leading preferred makeup brand for high end productions, prestige fashion shows, major theater productions, TV & Film, skin clinics and leading hospitals as well as discerning beauty consumers who prefer high quality professional make-up. 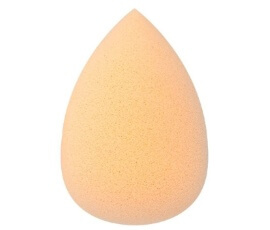 1) first and foremost, highest degree of product safety, reliability, hypo-allergenic with excellent skin compatibility and rich skincare nourishment. 2) densely pigmented and formulation that provides exceptional results in film, light and photographic mediums. 3) long lasting and able to withstand heat under many conditions such as; hot climates, on stage and in front of the camera. Very little touch up is required and exceptional economic of use. 4) with the makeup professional and everyday customer in mind, products have been created for easy-to-apply, build-able and blend-able use. 5) comprehensive range available to cater for all skin tones, skin conditions and demographics for both personal and wide range of professional needs. 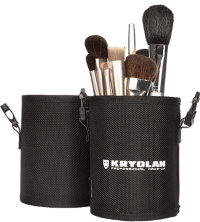 Kryolan is globally recognised as the professional makeup industry standard. 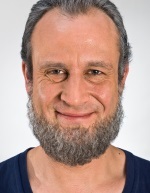 Kryolan is not just for professionals. Kryolan is make-up for everyone. 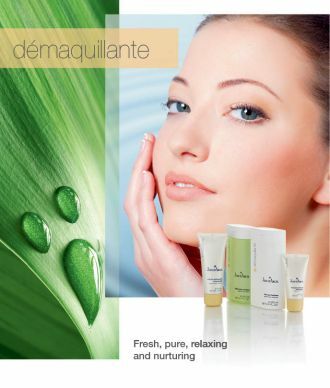 Make-up to help you feel amazing and look incredible. 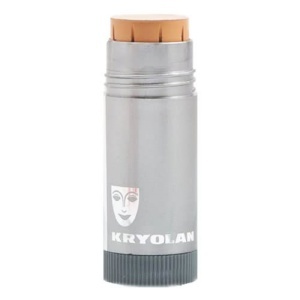 Kryolan is for beauty, for fashion; for movies, television and theatre; for special events and for just-because. 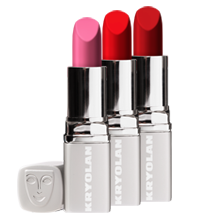 Kryolan is unlike anybody else, because unlike everybody else we actually make our own make-up. We’ve been using our own cutting edge recipes and creating our own very unique professional products for over 73 years right out of our factory in Berlin, Germany. No Kryolan product has ever been tested on animals and we are the first color cosmetics to meet the strictest European Center for Allergy Research Foundation (ECARF) certification. 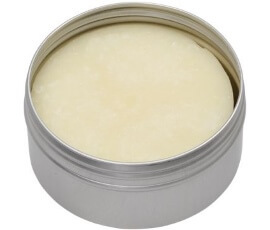 Our products are hypoallergenic with excellent skin compatibility and nourishing properties making them much better choice over commercial products for use every day. For the professional makeup artists, our brand offers the highest degree of product safety and reliability, making it perfect for the professional environment. When you use Kryolan, you get professional products that last the distance regardless of whether they are used for a day in the office or by top make-up artists on their A-list celebrities walking the red carpet.